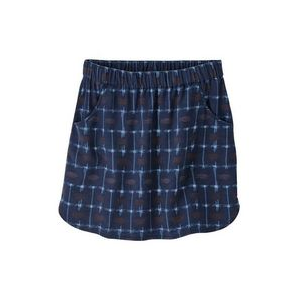 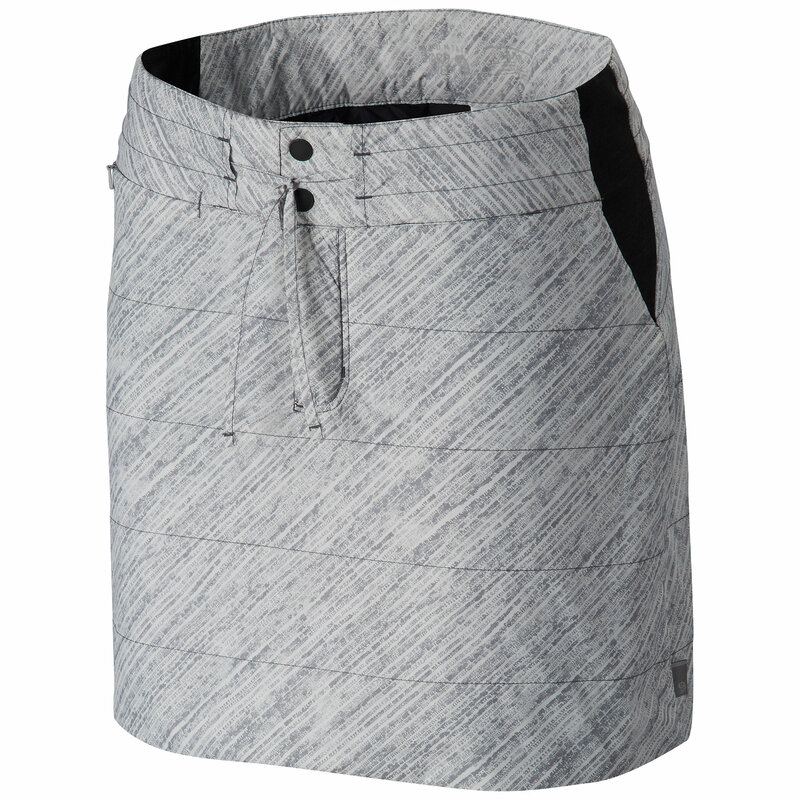 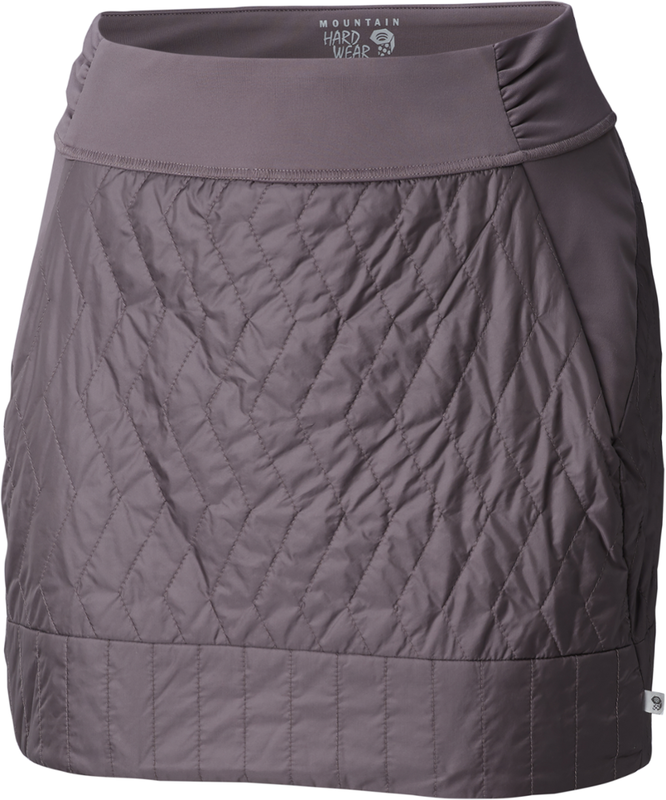 This quick-change insulated skirt has a full-length side zipper so you can lay it flat as a blanket or throw it on without taking your snow boots off. 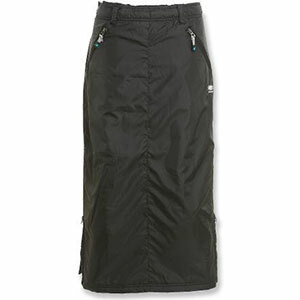 Lightweight, insulated warmth in a quick-change skirt.With its full-length side zipper, the Trekkin Insulated Long Skirt can be slipped over boots or crampons in seconds for instant insulated warmth during long belays. 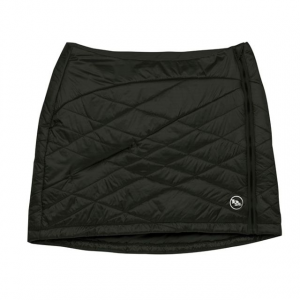 60 grams of Thermal.QTM synthetic insulation provide plenty of warmth without weighing you down. 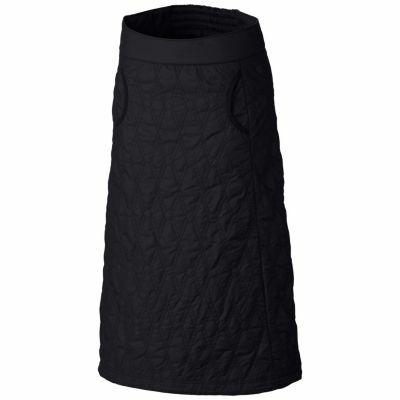 The Mountain Hardwear Trekkin Insulated Long Skirt is not available from the stores we monitor. 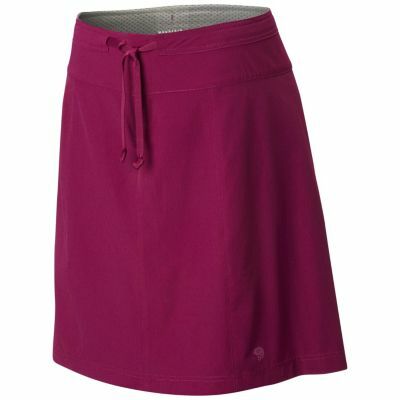 It was last seen May 1, 2016	at REI.